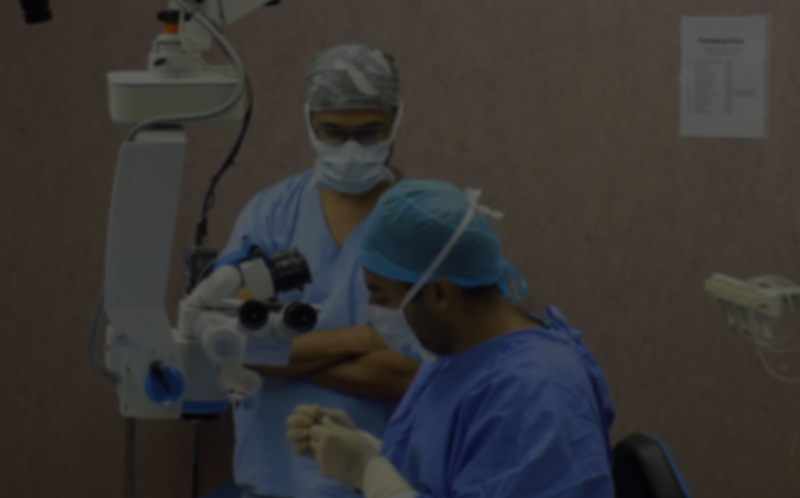 We provide ophthalmic service and eye surgery within the Johannesburg area. 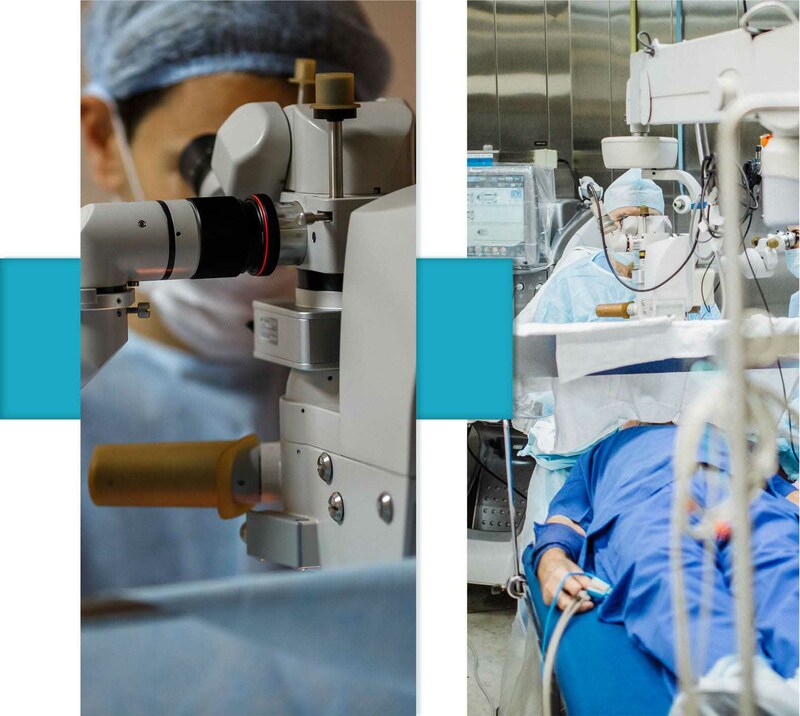 Z-LASIK is a long-term solution to vision correction. For many people, being free from glasses and contact lenses makes many activities and even daily living much easier. Not having the hassle of contact lenses and glasses makes everything from seeing the alarm clock in the morning to staying up late at night with friends less complicated. Life is fast and busy in the new millennium; Z-LASIK gives you one less thing to worry about. Let us help you get your vision back. through the customisation of our patient care. Freedom from glasses and contact lenses will help you to enjoy sport, physical. exercise and a healthy active lifestyle. 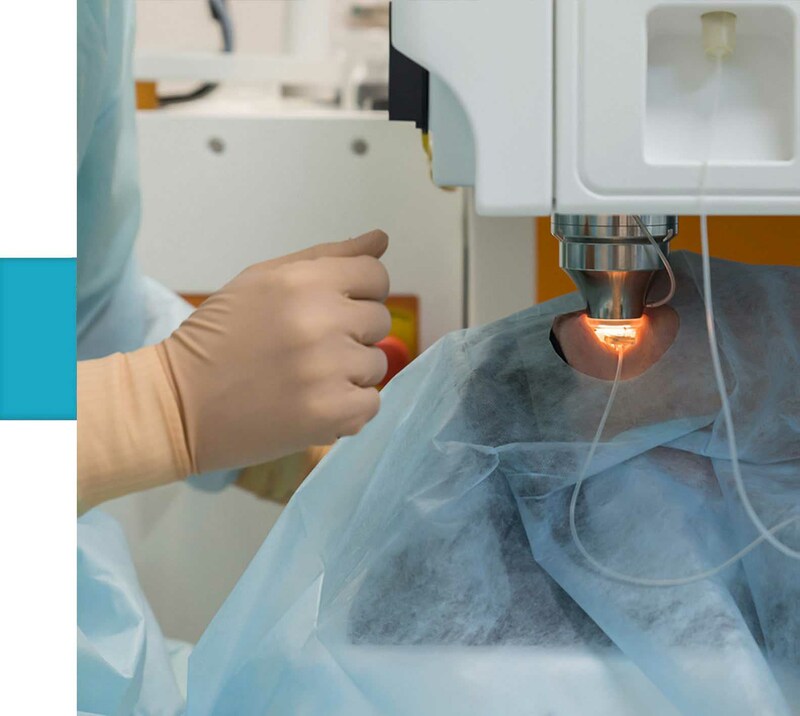 Cataracts with significant visual impairment are managed by micro incision surgery, whereby the cataract is removed and replaced with an artificial lens . 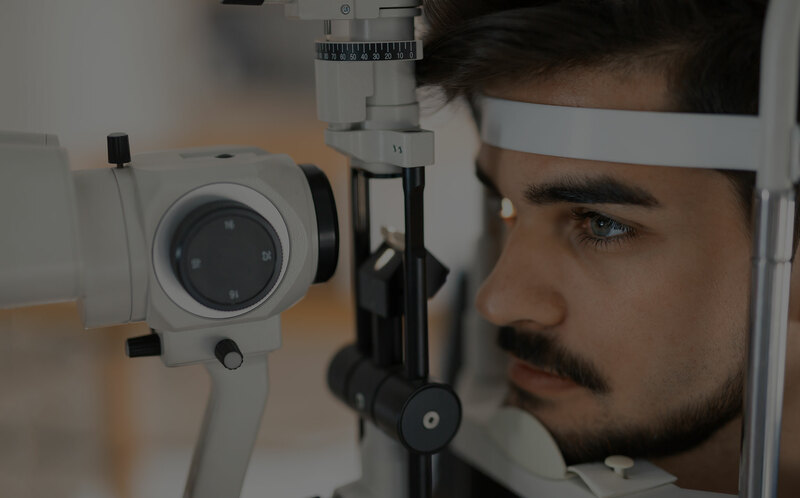 Keratoconus is when your cornea thins out and bulges, giving it a cone-shape. Your cornea is the clear, dome-shaped window at the front of your eye. It focuses light into your eye. I went to Dr S. Bawa for a PRK eye procedure. He was extremely attentive and always took the time to patiently explain the various aspects of the tests and procedures. 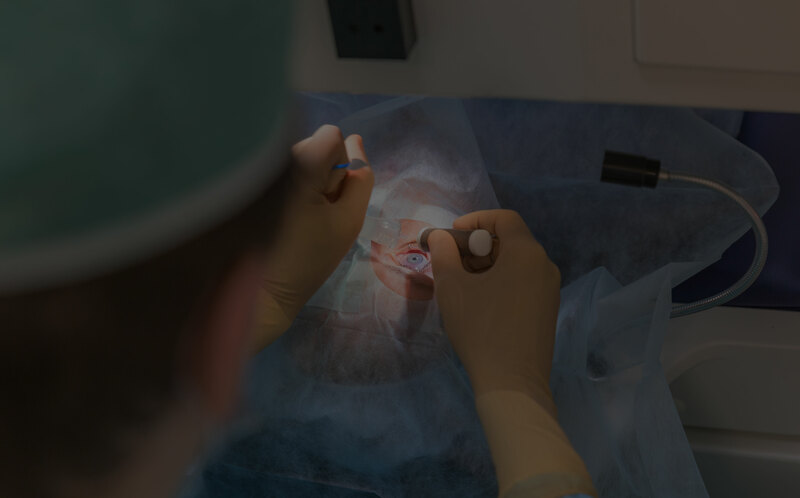 The operation was a complete success, and although the whole thing seemed rather daunting, all the reassuring words from Dr Bawa, and thorough check-ups, quickly put my mind at ease. My work dreams were dashed when I started wearing glasses in Matric. As the years went by, my eyes for long distance deteriorated. I was told that when I get to the lovely age of 40 that my eyes would suddenly get worse. And so they did at the age of 42 I could no longer go without glasses at all. As a competitive horse rider, wearing glasses was considered dangerous and contact lenses were not an option for me. When I was offered the opportunity to have laser done, I jumped at the chance. Eighteen hours of discomfort was well worth the end result. This experience has taken my riding confidence to a new level. I can now see the markers clearly from 60 meters away, which made my accuracy nearly perfect. I cannot thank Dr Bawa and Sr Vicky enough for their patience and kindness.